1. Portland-area CCIFP study group? I'm interested in joining / forming a study group in the Portland area for the CCIFP exam. Are there any active groups? If not, would anyone else like to start one? My personal goal is to study through the material over the course of 2018 and into next year before taking the exam. 2. RE: Portland-area CCIFP study group? Subject: Portland-area CCIFP study group? 3. RE: Portland-area CCIFP study group? Try posting this request on the Portland Facebook, Linkedin or Twitter! See more information about CFMA Portland, Oregon Chapter, find and apply to jobs that match your skills, and connect with people to advance your career. 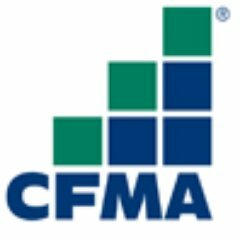 The Portland CFMA is a great way to get involved in the local construction financial management industry.